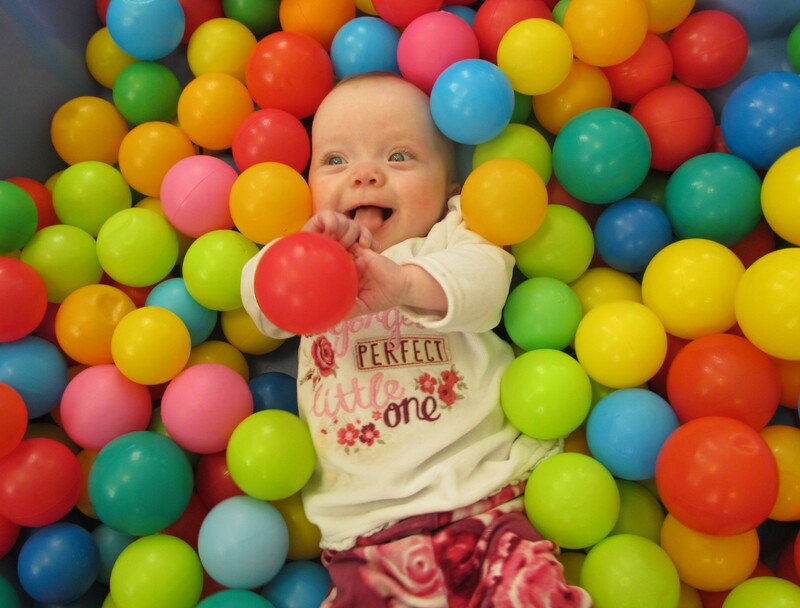 Little Treasures is a bright, comfortable room for babies situated on the first floor with an adjoining very cosy and restful sleep area. 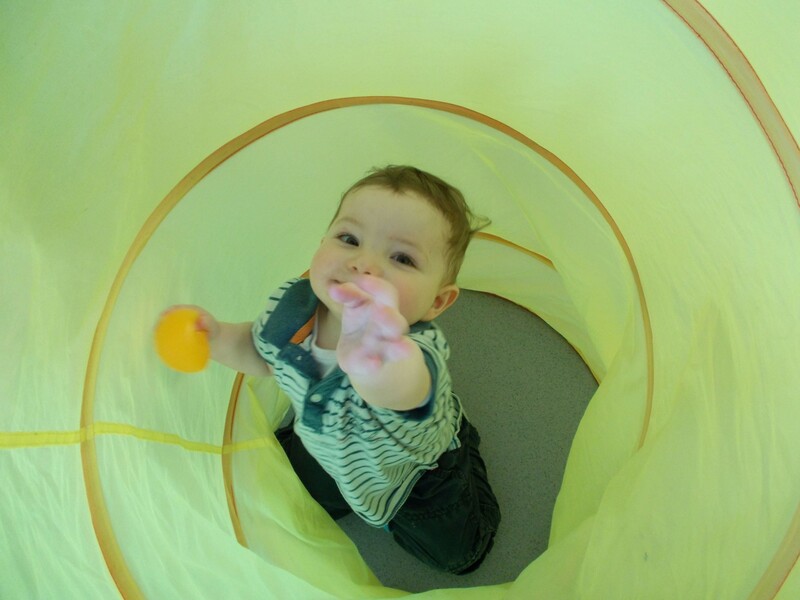 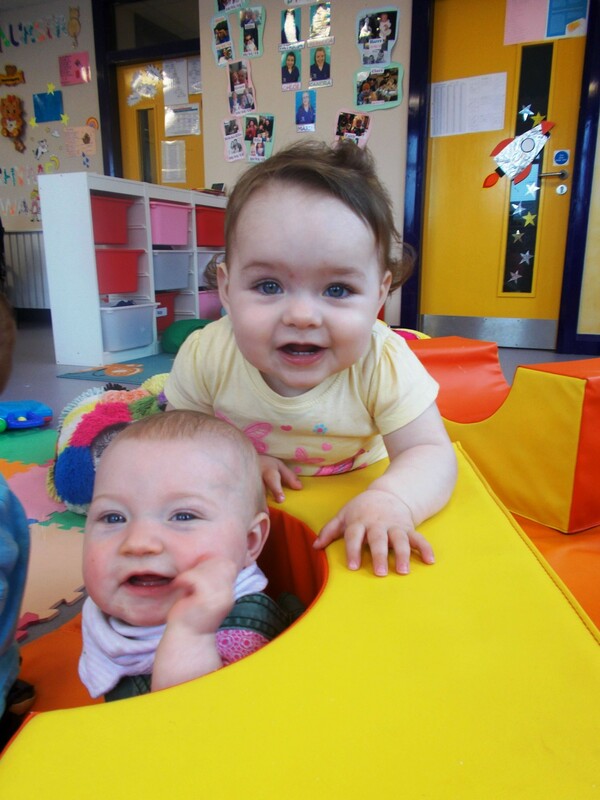 A wide range of toys and resources provide attractive and stimulating play to encourage appropriate developmental milestones. 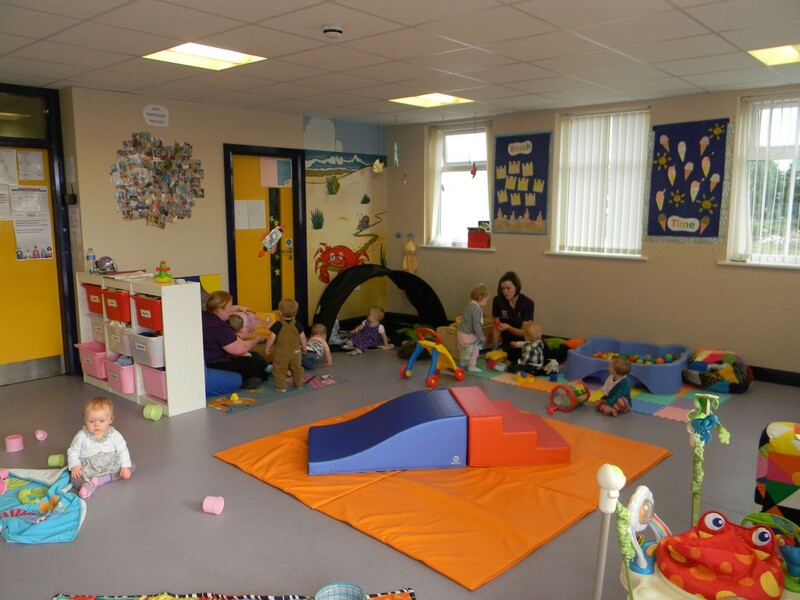 An enclosed changing area and separate milk preparation area are located within the main play room and are visible to other staff members.